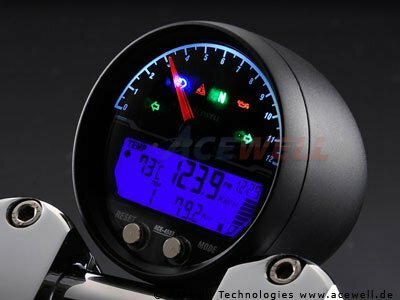 So you got that custom bike or cafe racer project jsut about finished and now you need gauges. 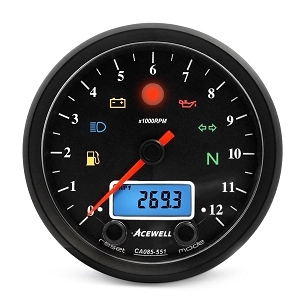 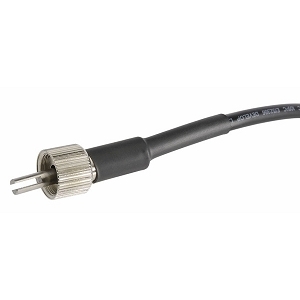 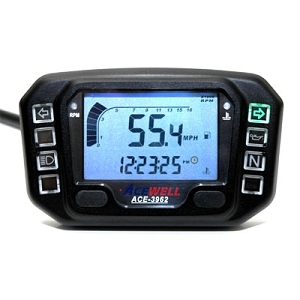 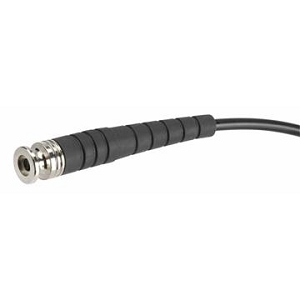 Well look no further than the Acewell 4553 line of digital gauges. 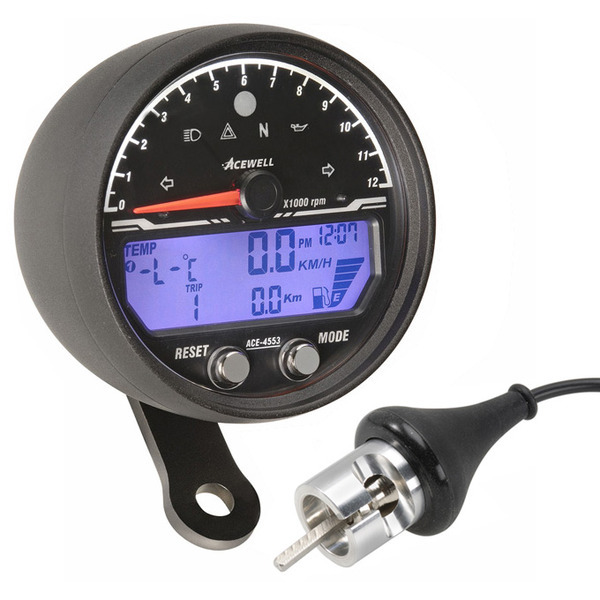 These are outstanding gauges, at affordable prices that offer a ton of functionality and look great too. 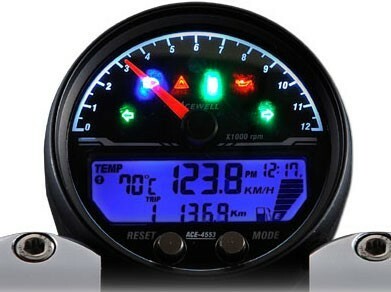 Q: Will this unit fit my 1983 honda cb 1100f I have change the front suspension for a 2009 gsxr 1000 one ?